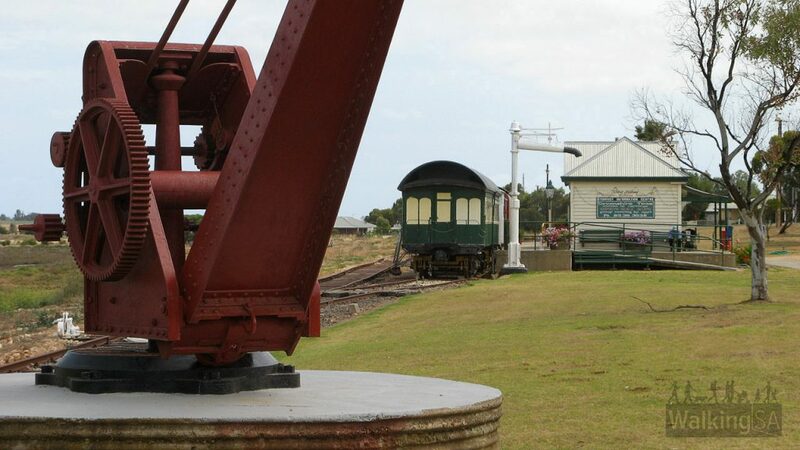 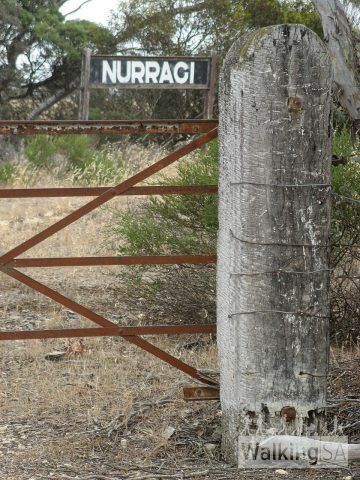 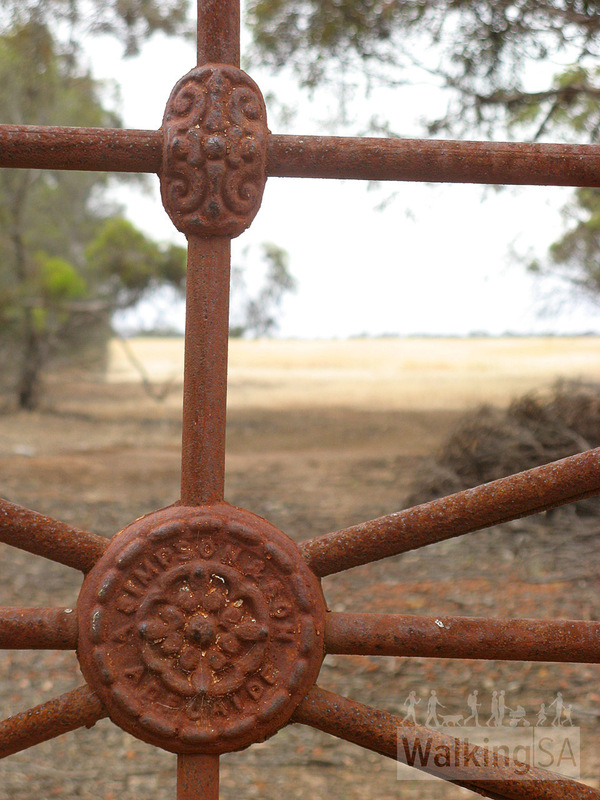 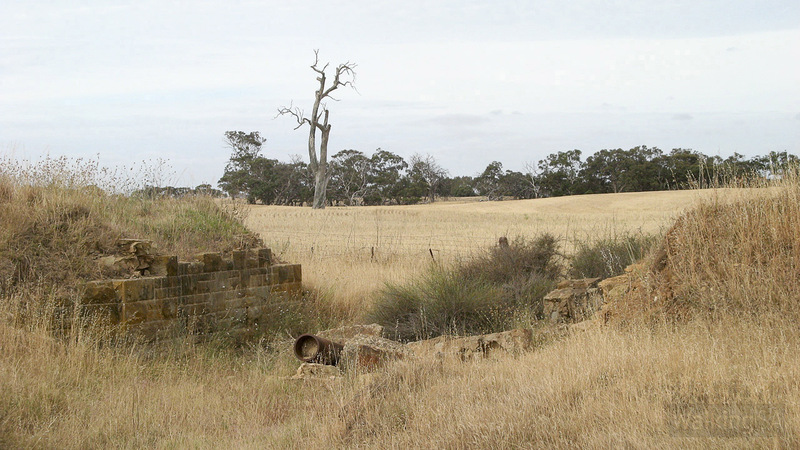 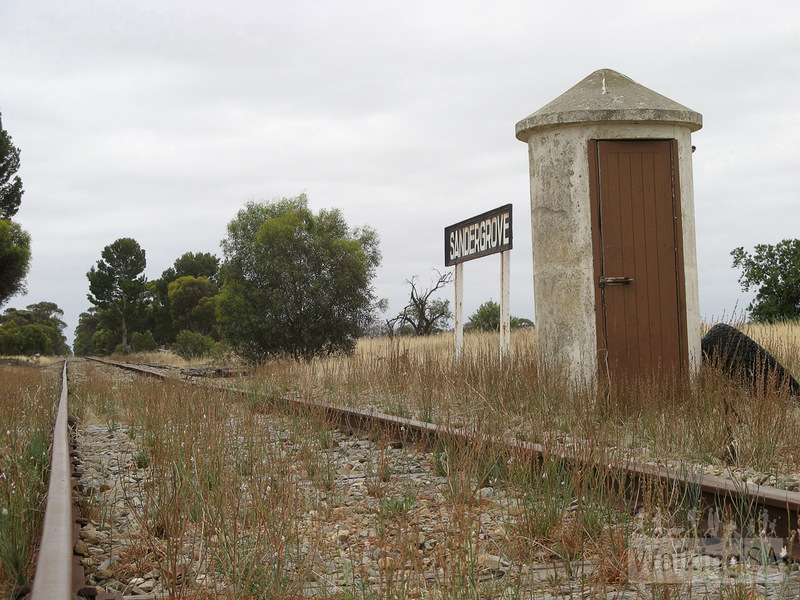 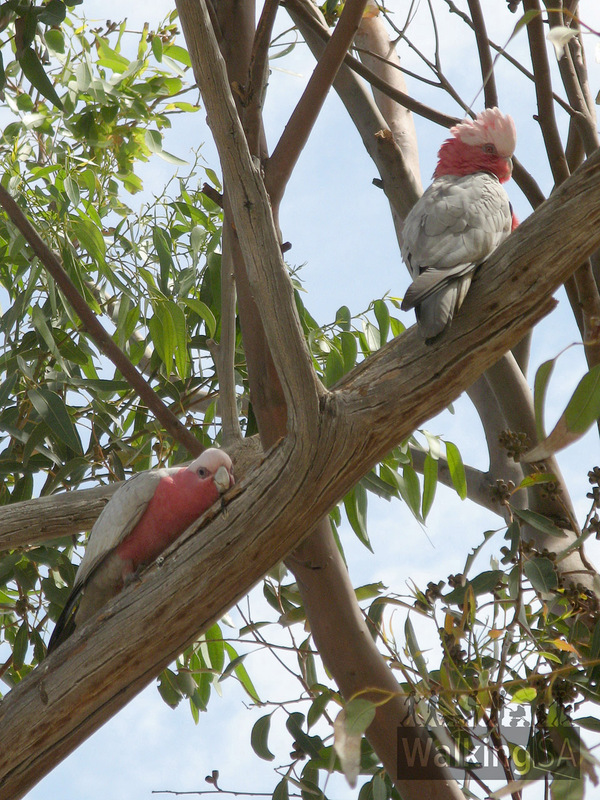 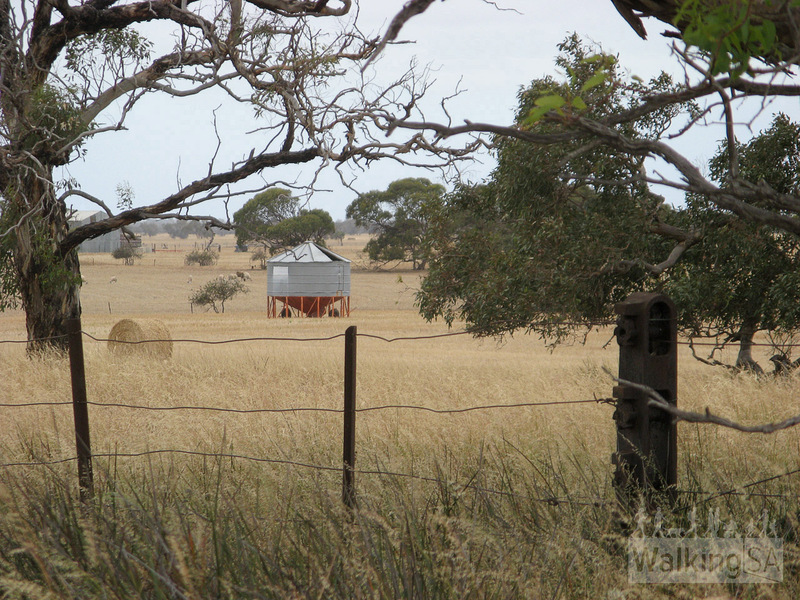 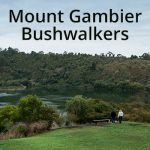 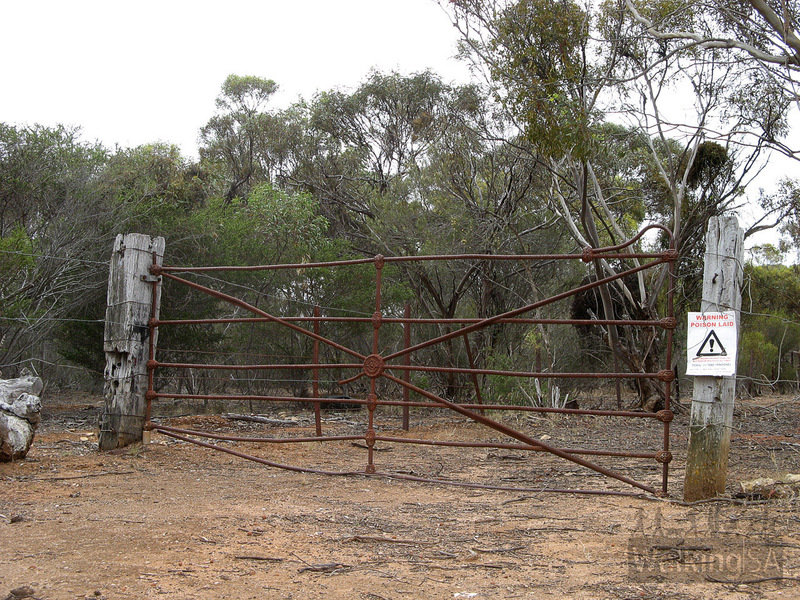 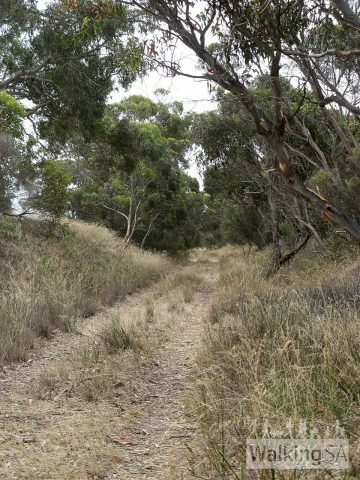 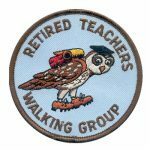 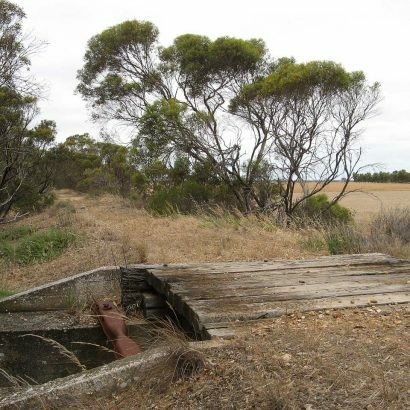 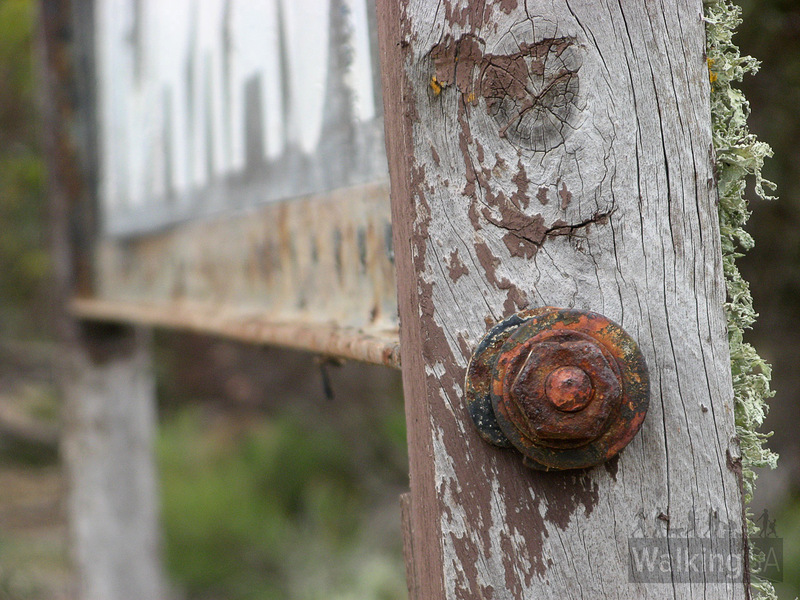 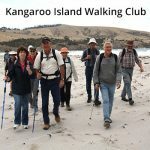 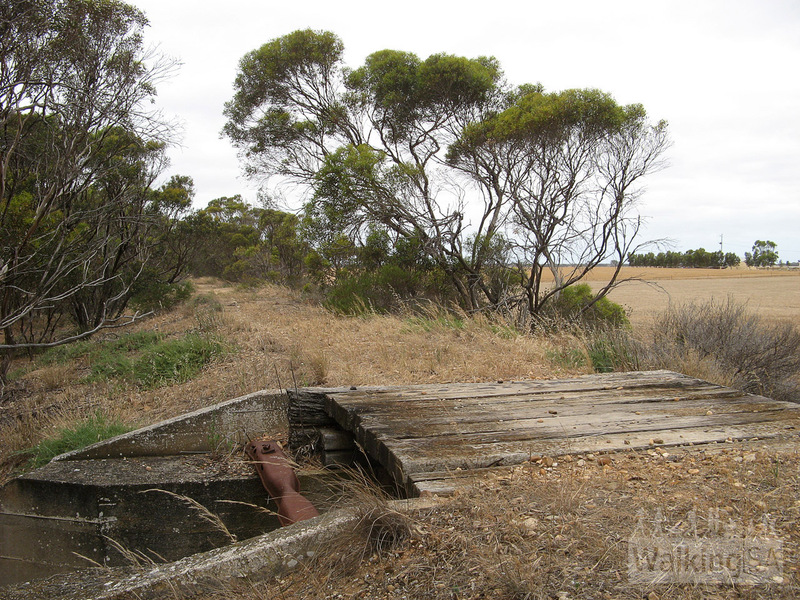 The Nurragi Conservation Reserve Walking Trail follows the former railway line from Milang to Sandergrove. 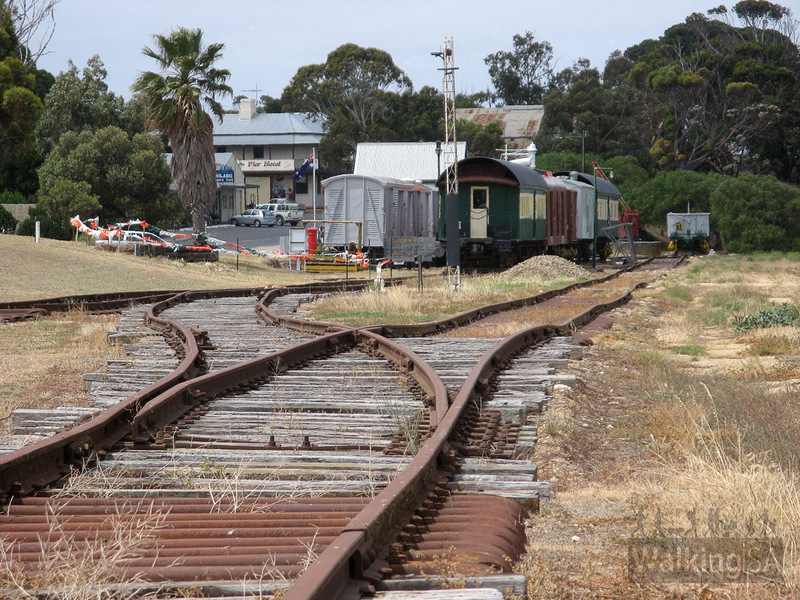 The railway was opened in 1884 as a branch line and closed in 1970. 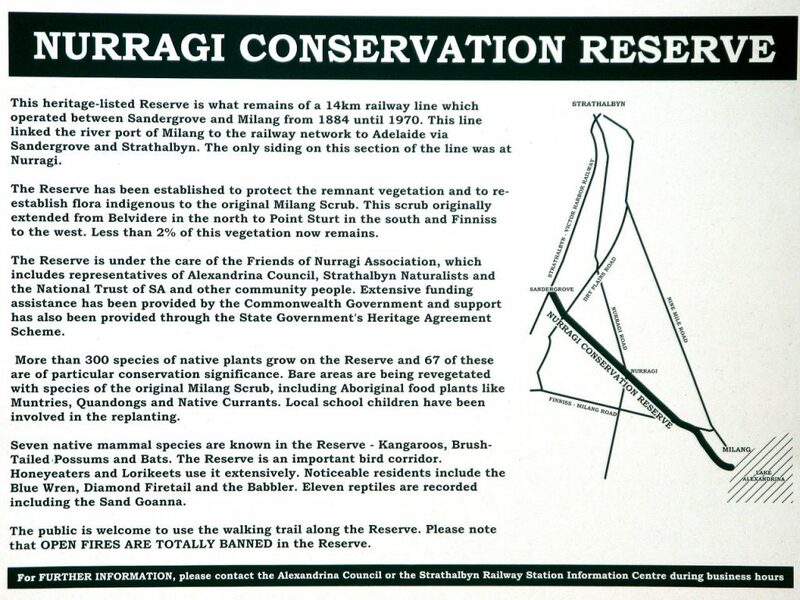 The former railway was declared a conservation reserve in 1991. 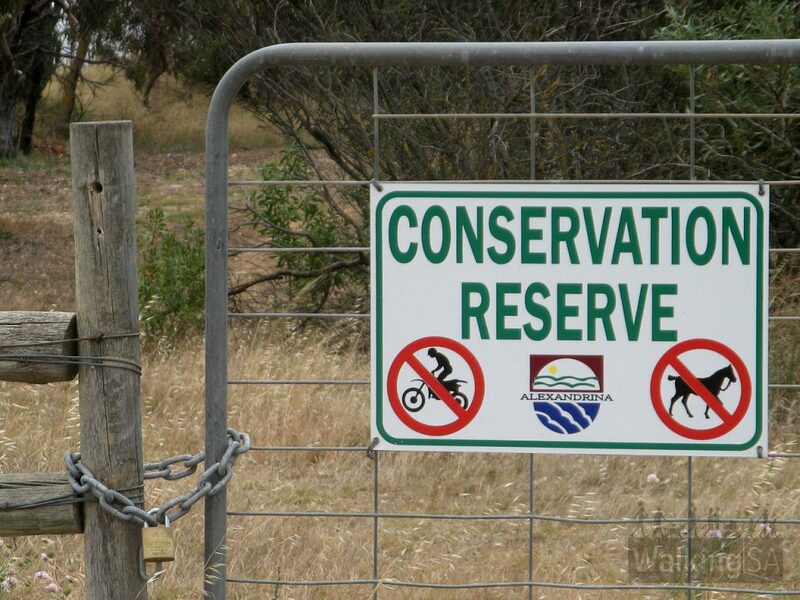 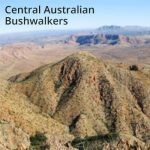 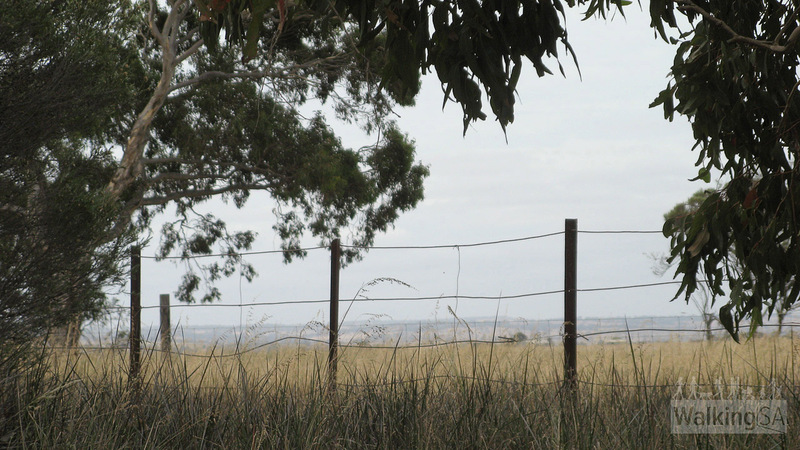 Nurragi Conservation Reserve forms a wildlife corridor linking the eastern Mount Lofty Ranges with Lake Alexandrina and contains extremely important vegetation in a region that has been cleared of over 98% of its original cover. 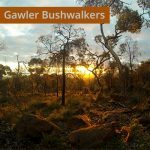 More than 300 native plant species are present, with over 50 of those being of particular conservation significance (eg rare or endangered). 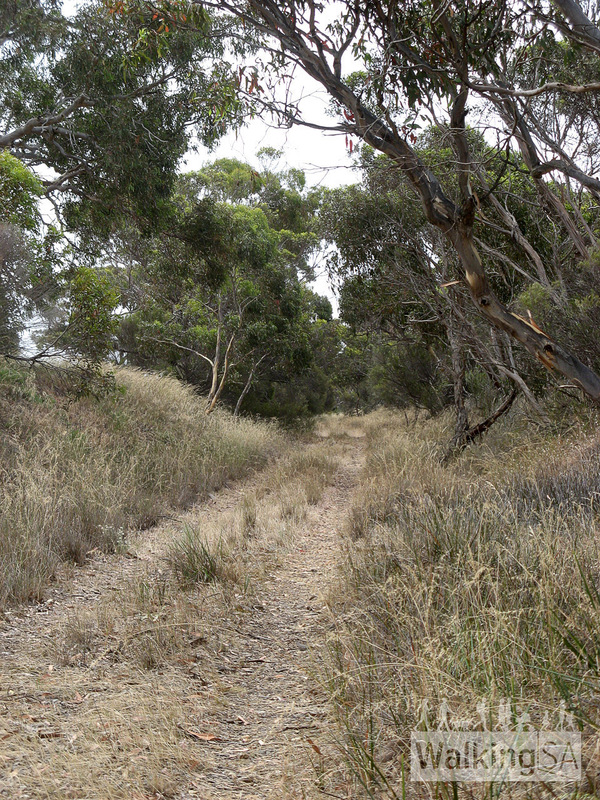 The Reserve is an important bird corridor, linking the lakeside environment to the foothills. 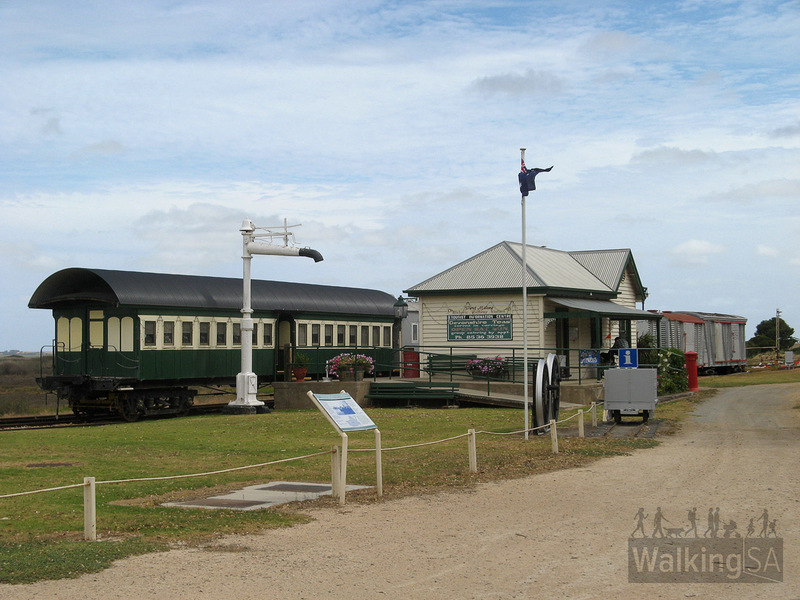 The walking trail begins from the Port Milang Historic Railway Museum near the wetlands, although it is easier to follow from McDonald St.
It’s quite pleasant to start from the Milang Regatta Club and walk along the Wetlands Walking Trail past the Port Milang Historic Railway Museum and on to Stirling Street, to connect with the Nurragi Conservation Reserve that begins on McDonald St. 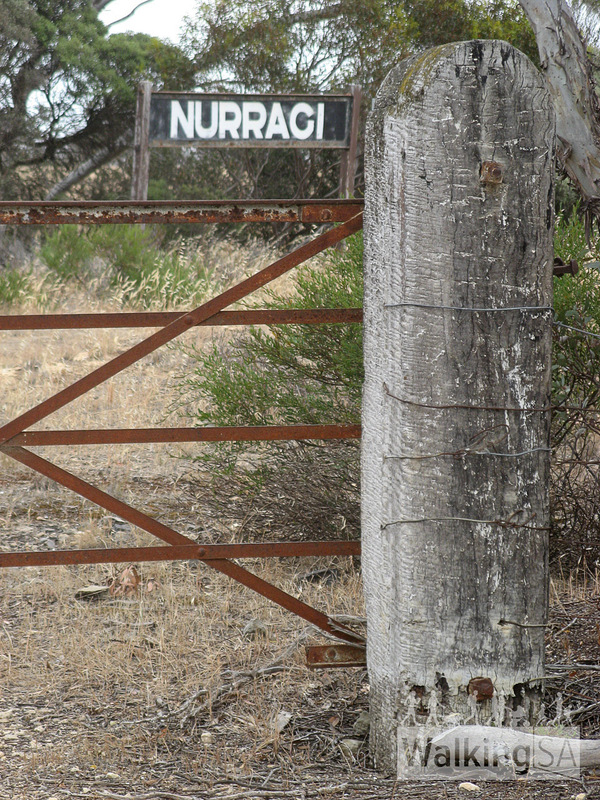 The trail is 14km one-way, but you could walk to the former Nurragi Railway Station and return (8 km one-way).